We are once again back with a Big Shopping Loot. After MyVishal T-Shirts Loot, here is a big loot from NNNOW offering Branded T-Shirts of USPA, GAP, AEROPOSTALE at Rs 30 Only but with a Deal Cashback Trick. This is again an offer with a combination of CashKaro and NNNOW. So let’s check the deal details. NNNOW brings its Christmas sale where the discounts start from 50% and go up till 80% and on top of that get Rs 420/- Cashback from CashKaro plus Rs 50/- Signup bonus (for new users). So keep reading to get to know how to avail this insane offer! Buy Original T-shirts from Top Brands on NNNOW.com through CashKaro at Rs 30/- ONLY!!! Place an order of Rs 500 and above and get Rs 470/- Cashback which gets tracked within 48 hours of you making the purchase and gets confirmed in the next 60 Days! 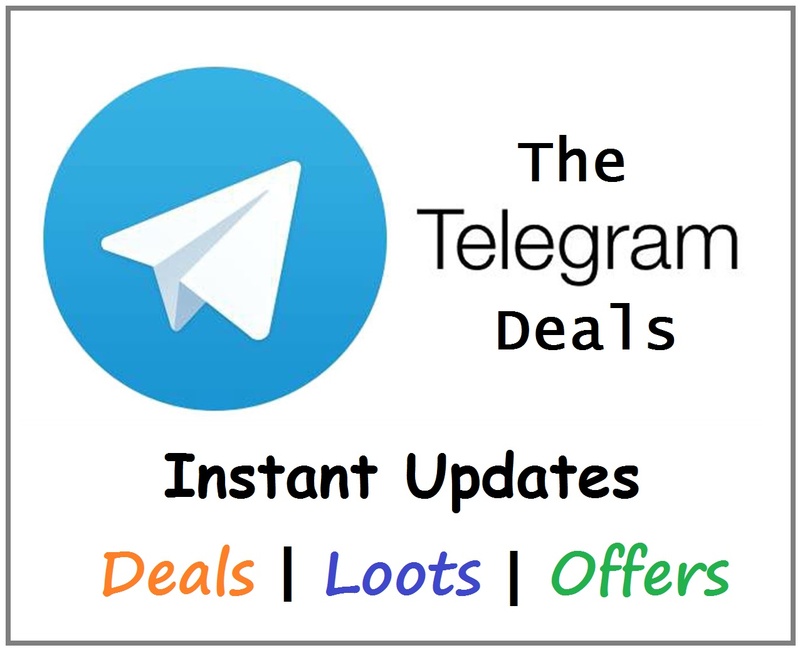 T-Shirts (Rs 1000) – 50% NNNOW Christmas Discount (Rs 500) – CASHKARO Cashback (Rs 420) – CASHKARO Sign-up Bonus (Rs 50)= Rs 30 ONLY!!!! In simple words, NNNOW already has discounts ranging from 50% to 80% on their products on which you can avail an additional Rs 470 Cashback by shopping through CashKaro. So grab this deal before it gets late! How to Avail this NNNOW Deal from CashKaro? 3. Now VISIT HERE for CashKaro NNNOW Loot Offer Page. 5. Click on ‘See Coupons With Cashback’ and then click on ‘Activate Offer’. 7. Buy clothes from NNNOW worth Rs 500 or above like you normally do. 9. Once you complete shopping, you will get Get Rs 420 CashKaro Cashback in your CashKaro account within next 48 hours. 11. Now follow the steps given above by making new account to get another Rs 50/- for free! 12. If you want to Loot Unlimited then you need to change Your IP Address. Free shipping on all NNNOW orders. Not Valid for NNNOW App transactions.